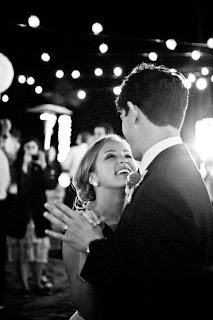 There is nothing sweeter than seeing a man pursue a woman with honor, respect, love, patience, and determination. Here are 35 things I have found to make a girl feel really special. While some might call these old-fashioned or ridiculous, I think they're sweet. And yes, this type of chivalry still exists, I promise. 1. Send her songs that remind you of her. 2. Offer to pump her gas. 3. "Babe, what can I do for you?" This does wonders. 5. Remember her favorite treat and surprise her with it on random occasions. 6. Look her in the eye and say, "I appreciate everything you do." 7. If you love her, tell her every day. 8. When the clasp of her necklace slips to the front of her neck, slide it to the back. Extra-thoughtful. 9. Reach across and buckle her seat belt for her. Some girls might think you're crazy, but I think it's sweet. 10. When you're on a trip without her call her every day to remind her you're thinking of her. 11. Carry her luggage for her through the airport. 12. Always offer to drive. 13. Grab her hand and give it a squeeze. Just because. 14. When you're at a restaurant, resist the temptation to pull out your phone at the table. 15. Make an effort to have a relationship with her parents. Remember their birthdays and don't be afraid to call or email. A little thoughtfulness goes a long way. 16. Slow dance with her.... with or without music. 17. When you're getting ready together in the bathroom smile at her in the mirror. Instant butterflies. 18. Caught in the rain without an umbrella? Hold your jacket over her head. 19. 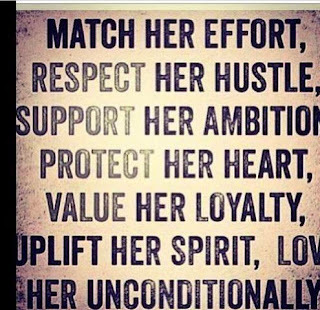 Celebrate her successes as if they're your own, no matter how big or small. New job? Internship? Personal record? Pop the champagne. 20. When you ask her if she wants anything at the store and she says, "no," get her something little like a treat or her favorite drink. 21. Walk on the traffic-side of the sidewalk. 22. Make an effort to take pictures together. All girls want to have pictures. Go out of your way to help make it happen. 23. Going on a trip? Give her your hoodie that you've sprayed with your cologne. 24. When she asks you for your opinion, give her your opinion. "I don't care" doesn't count. 25. When she's trying on clothes in a store and needs a different size, offer to help her find it rather than zoning out on the man-couch. 26. Is that chair or park bench dirty? Pull her into your lap. 27. When you're walking through a crowded space, keep your hand on her lower back so she knows you got her. 28. When driving, ask her if she's hot/cold. Be conscientious. 29. Do her feet hurt? Offer to carry her or to go get the car so she doesn't have to walk. 30. Ask her about her goals and dreams and share your own, too. 31. When she is sick, rather than avoiding her, offer to be there for her. 32. Teach her new things and share your knowledge. This is always attractive. 33. Pay more attention to her mind than her body. 34. Look at her Pinterest for ideas to show her love. Pinterest is filled with hints for boyfriends. 35. 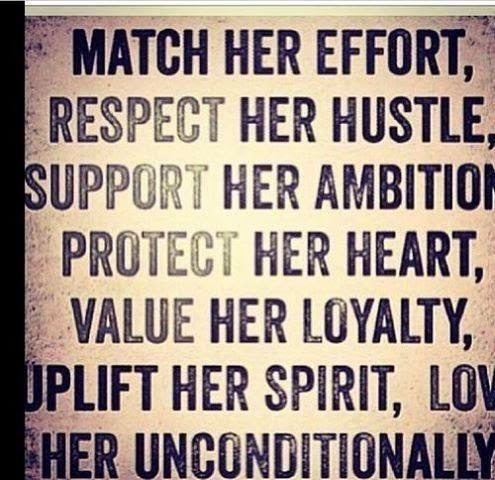 Never stop pursuing her. Ever.